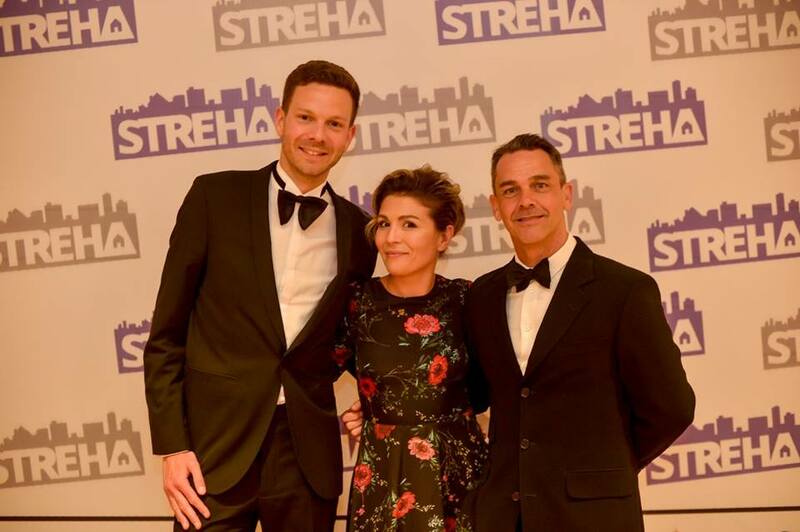 To support the ongoing efforts of the residential LGBTQ+ shelter "Streha", in line with their annual fundraising gala in May 2019. 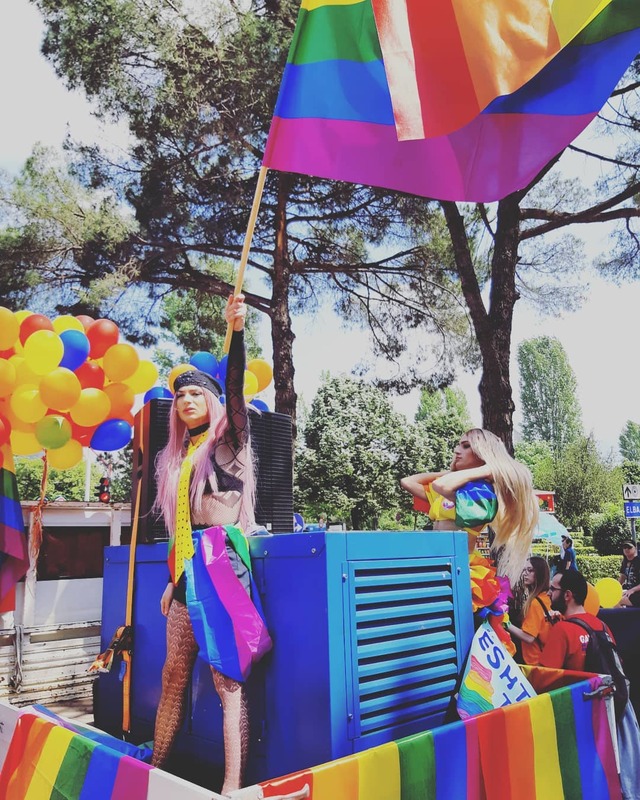 Identifying as LGBTQ+ in Albania is difficult and often dangerous, with many people living hidden lives to avoid conflicts with family members, abuse in public, and discriminatory hiring practices. 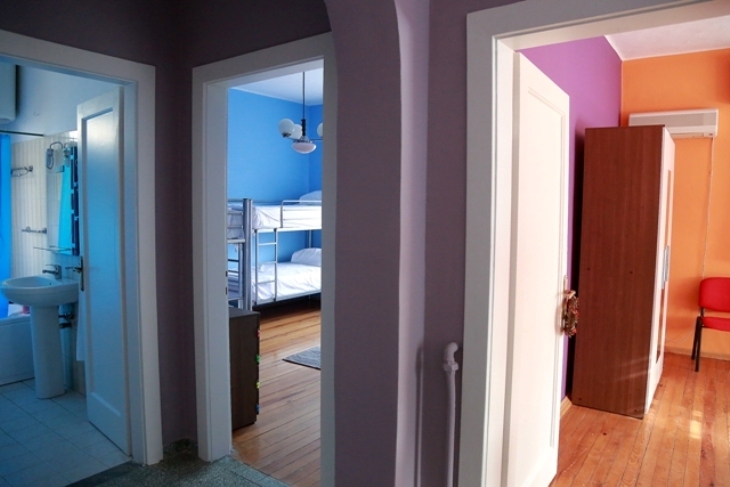 "Streha" is the first residential shelter for homeless LGBTQ+ young people in the Balkan region. 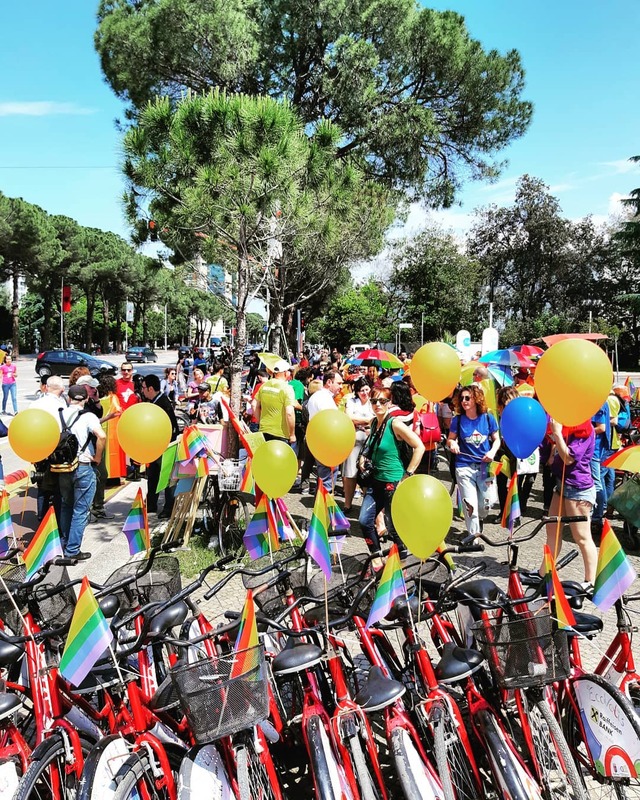 Based in Tirana, Albania, "Streha" seeks to provide support, resettlement, and reintegration for young people whose lives have been devastated because of their sexuality or gender identity. 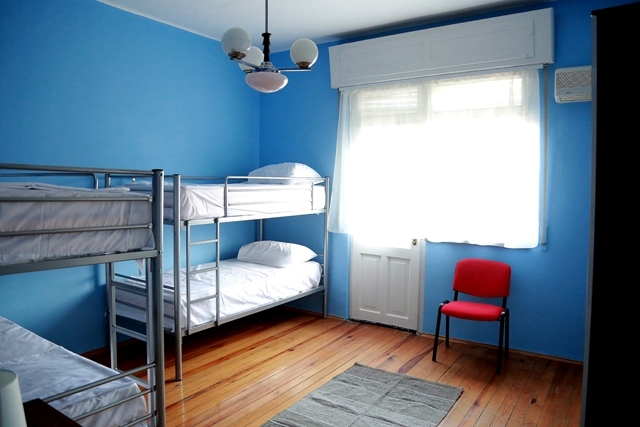 The shelter provides essential care to LGBTQ+ individuals who have suffered physical and emotional abuse, discrimination, and unfair treatment as a result of their sexuality or gender identity; offering safe accommodation, medical care, psychological counselling, legal assistance, training and skills development, and mediation with prospective employers, whilst enabling individuals to heal and create a sustainable life for themselves in an often hostile cultural environment. 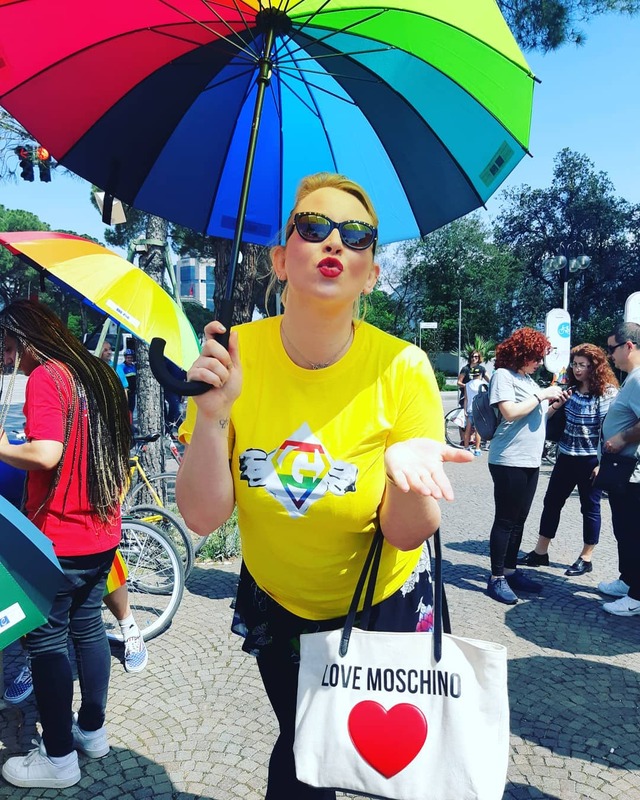 There has been little progress towards societal acceptance of LGBTQ+ in recent years, and the need for a refuge such as "Streha" continues to be obvious. However, with little government or municipality support, and a difficult social context in which to raise awareness and much needed funds, "Streha" must increasingly turn to international communities to ensure that the doors remain open and those who are in desperate need of their services can receive them. Every year, "Streha" hosts an annual fundraising event to raise much needed support and awareness of the shelter for the year ahead. In 2019 this will be hosted on the 14th May as part of the IDAHOT and Pride celebrations that week. Please give generously to this fantastic cause, ensuring that the doors of a one-of-a-kind refuge remain open for years to come. Your giving will enable the ticket-sales and auction proceeds to go entirely to the needs of the beneficiaries of the shelter.  SkaNdal - a documentary charting the early days of the LGBTQ+ rights movement in Albania, and the impact on those involved. The Balkanista - local journalist, blogger, and social enterprise entrepreneur, "The Balkanista" reports on the 2018 Fundraising Gala: "Love Is All". BalkanInsight - an article on the impact of "Streha". Pictures courtesy of Historia Ime. 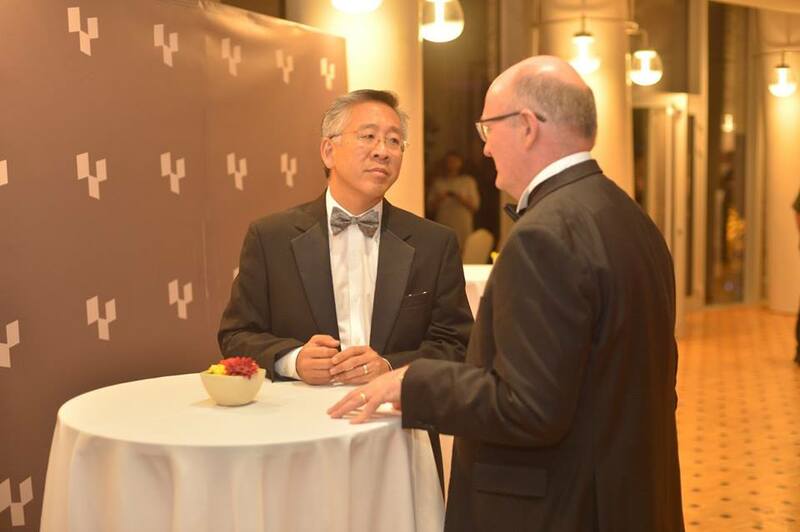 British Ambassador, Mr. Duncan Norman MBE, and former American Ambassador, Mr. Donald Lu. "Streha" Patrons Luke Dowding and Michael Kane, with former Executive Director, Marsida Çela. Photos courtesy of @TheBalkanista, pictured centre.